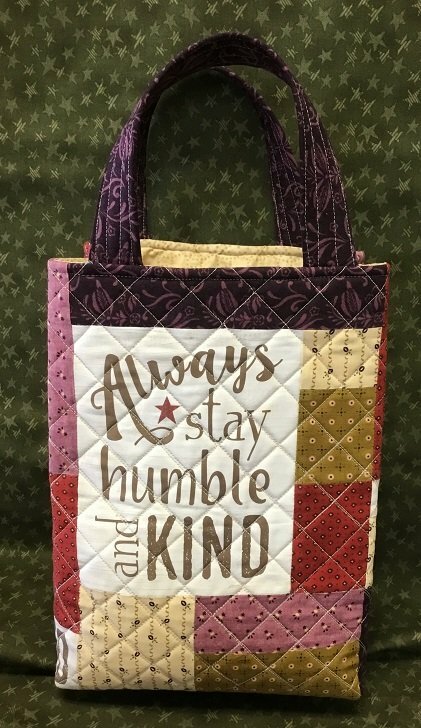 In this class you will make this adorable tote. These will make quick and easy gifts. Three different sayings are available.